Japanese two-wheeler major Yamaha plans to foray into the Indian scooter market by next year and will set up a separate body assembly line at its Surajpur plant in Uttar Pradesh for this purpose. The firm's wholly-owned subsidiary, India Yamaha Motor Pvt Ltd, is investing Rs 10 crore to set up the body assembly line at the plant. "The scooter market in India is huge and we want to have a strong presence. 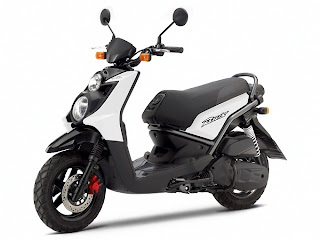 Now we are preparing to launch a scooter here within 2012," India Yamaha Motor Pvt Ltd CEO and Managing Director Hiroyuki Suzuki said. Asked what kind of scooter it will be, he declined to specify details, but said: "It will be focused more on personal commuting, with stylish and smart design like Yamaha's motorcycles that are sold here. 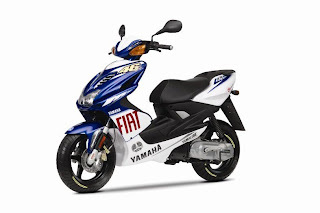 He also said Yamaha's scooters would be positioned differently from those of Honda, which are more family oriented. On the preparations for the launch of the scooter, Suzuki said: "We will need a separate assembly line for it, specially for the body parts. We will invest about Rs 10 crore on setting it up." Last month, India Yamaha Motor Director (Sales and Marketing) Jun Nakata had said the scooter would be an India-specific scooter, which is being developed in Japan. 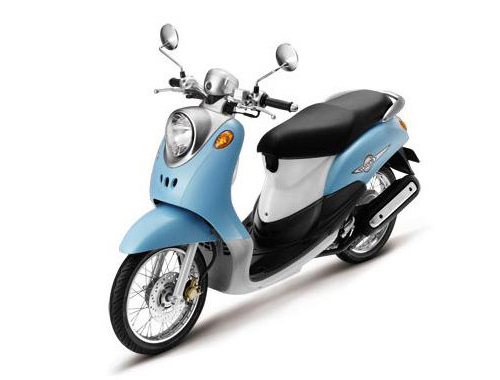 Suzuki said with the launch of scooter, the company is looking to increase sales volumes in India. In 2011, the company is eying total sales of 5 lakh units, out of which 3.5 lakh units will be in the domestic market and 1.5 lakh units will be exports. Last year it sold a total of 3.8 lakh units, out of which 2.5 lakh units found buyers in the domestic market and 1.3 lakh units were exported.